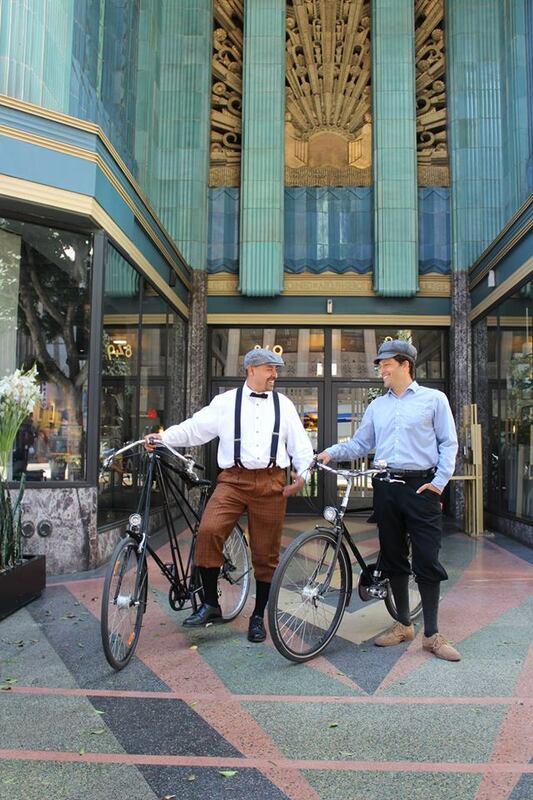 Learn about Hollywoods origins as Buster Keaton and Charlie Chaplin used DTLA as the backdrop to their early projects. Roll down Broadway from United Artists to the Million Dollar Theater, America’s “Theater Capital” in the 1920’s. Find out how film talent sprang from vaudeville acts to provide content for many arcades filled with Nickelodeons. Visit a century-old speakeasy hidden among our many historic buildings to learn about prohibition-era Los Angeles and the underground distilleries populating every neighborhood in LA. Find out why most of the operations were run by city officials while the police provided the muscle. See where the LAPD Internal Affairs office is still located and how they were able to bring down corrupt police and politicians. The tour will start-off with a brief introduction of Los Angeles' History and detailed stories about LA's early alcohol producers and what they became during Prohibition. Find out why the big East-Coast gangsters failed to crack the west coast liquor market and how city officials filled the demand. We will talk about growth and the influx of immigrants from Europe and the East Coast to Los Angeles and how they helped the city grow. 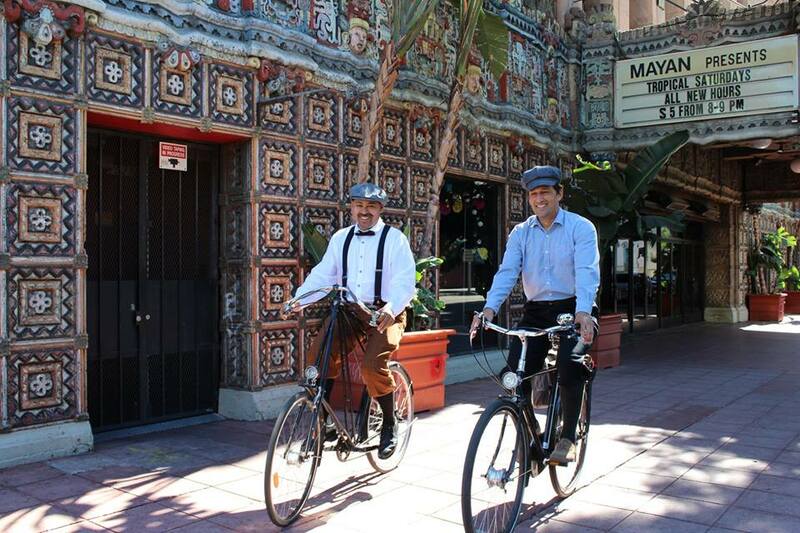 We will visit the historic theater district, where many of the buildings are still in use today.This bicycle tour will cover almost all the Downtown area, and will bring the “Roaring 20’s” Los Angeles to life. Join us!